A Maserati is not a car. It’s a symbol of status and taste. It’s a mechanical marvel that is more a rocketship of the road than a horseless carriage. It speaks to who you are, where you’ve been, and where you’re going. What all of these poetic flourishes are trying to highlight is that a Maserati is not a normal automobile requiring normal service. It is an extraordinary automobile, and it demand extraordinary service. That’s why when drivers need Maserati service in Tampa, they look to the leader among Tampa Maserati dealers – Maserati of Tampa. 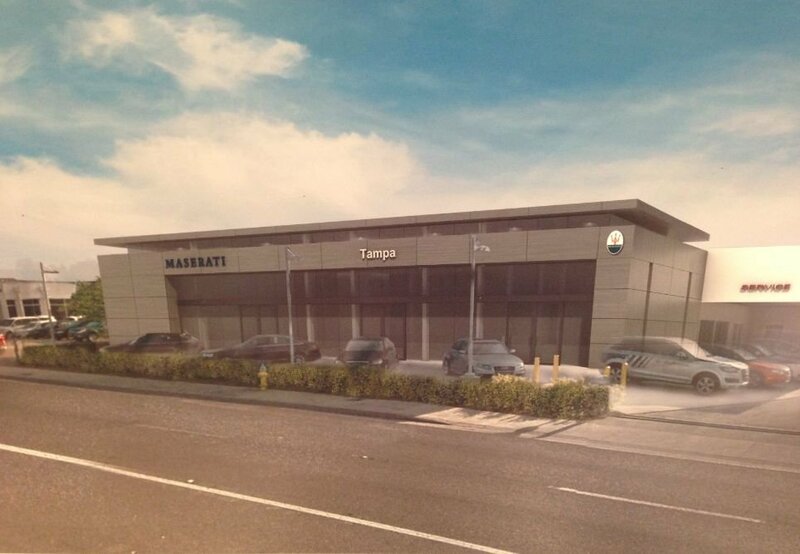 Why Does This Tampa Maserati Dealer Offer Better Maserati Service than Other Dealers? 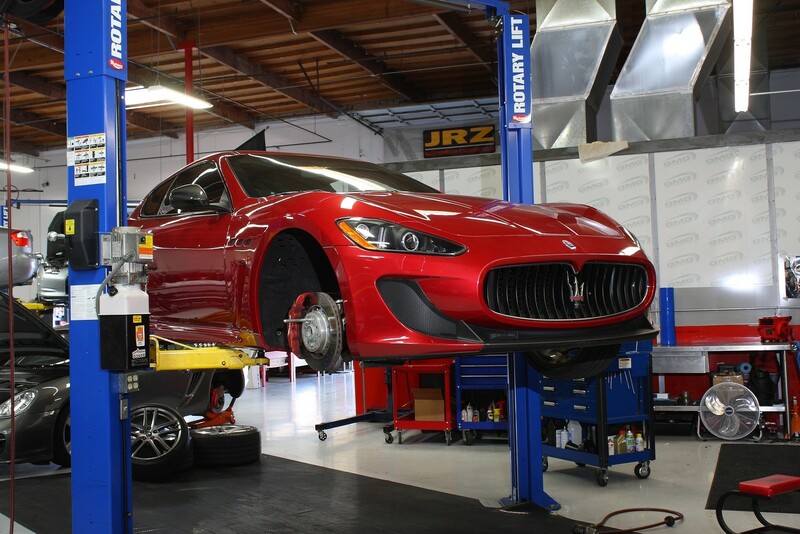 At Maserati of Tampa, we make our Maserati service more convenient through a variety of methods. We start by offering valet pickup and drop off, along with a free service loaner. From there, we make sure that your repairs are completed quickly thanks to our streamlined processes that get your ride back on the road fast. The techs at Maserati of Tampa possess nothing but the highest echelon in training and experience. They use only the most advanced computers and tools and only Maserati certified parts. What’s more, Maserati of Tampa is part of the Reeves family of dealerships, which has been in operation for more than 45 years. Simply put, we’re the experts on all things Maserati. We don’t believe that getting the Maserati service you need should break the bank. That’s why we provide the best Maserati service specials in Tampa, from deals on oil changes, brake repair, A/C cleanings, and more, to our Meet or Beat repair price match. We don’t just do the bare minimum. At Maserati of Tampa, every service we provide comes with more. From a free multipoint inspection, to a free carwash and vacuuming, and more, we go the extra mile. Bottom line – the next time you need Maserati service in Tampa, visit the Tampa Maserati dealer that leaves all other Maserati dealers in the dust: Maserati of Tampa. Whether your Maserati is brand new or vintage, and whether you need basic scheduled maintenance, or more elaborate repairs and bodywork, we offer what you’re looking for.